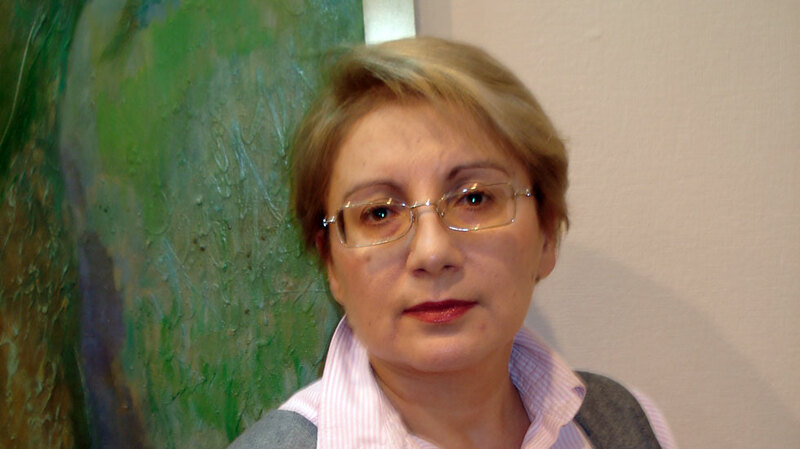 WHRDs face a variety of risks and violations in their work. 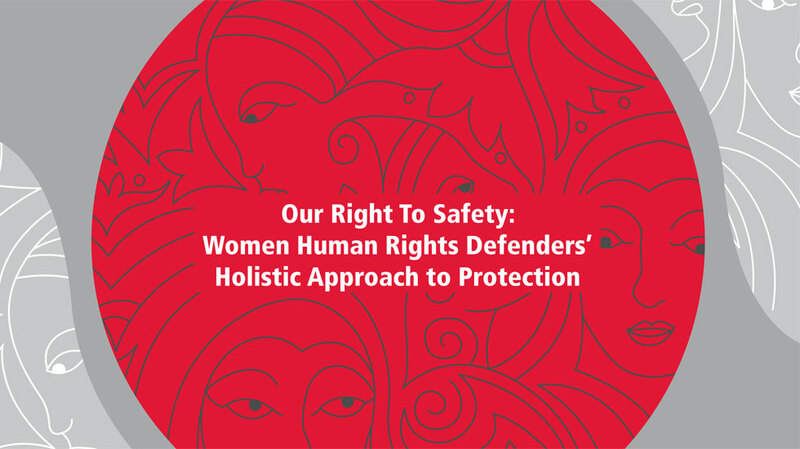 The WHRDIC is launching a new report in an effort to assess the various mechanisms that have been developed to provide protection to WHRDs at risk. 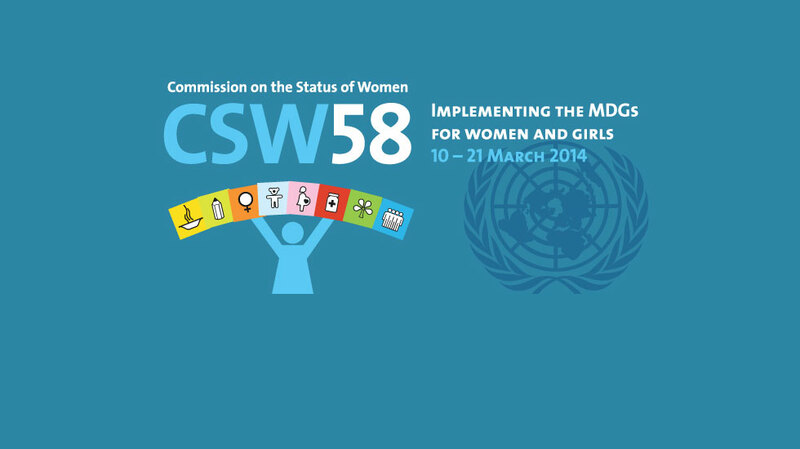 Follow us as we blog our way through the fifty-eighth session of the Commission on the Status of Women New York from 10 to 21 March. 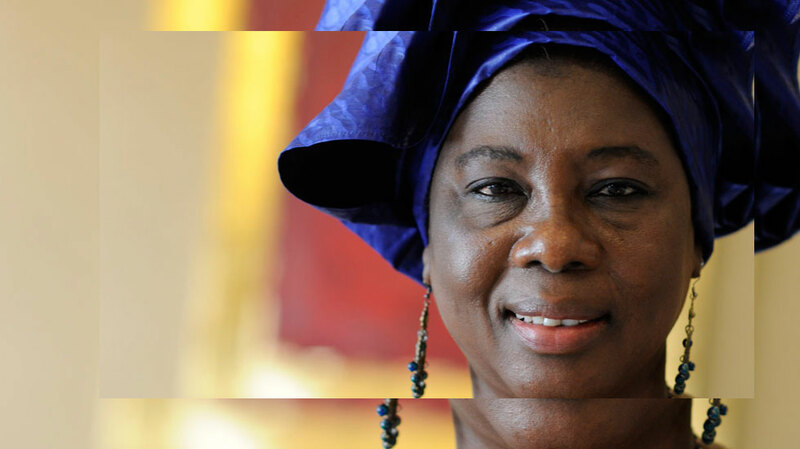 WHRDIC supports many women human rights defenders who fight for women’s and girls’ sexual and reproductive rights, including the right to be free from female genital mutilation.